Excellent customer service on the telephone and in-person! 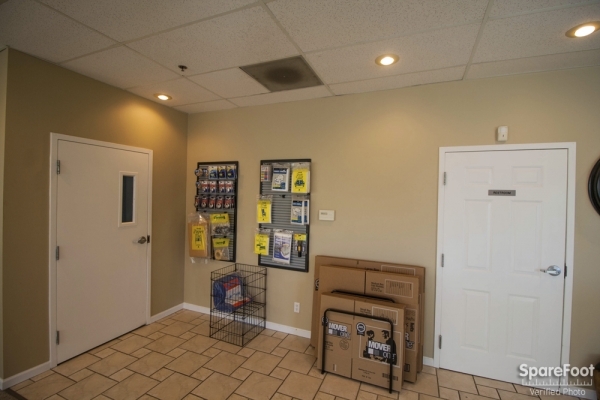 We had an excellent initial experience in Westerville Ohio. The process was simple and easy. 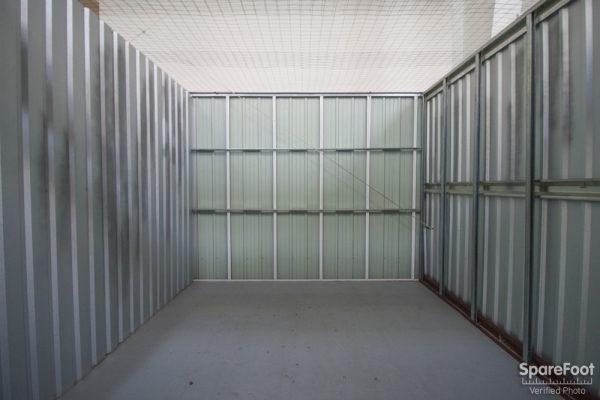 I was in a less secure storage facility in another part of the city. I moved my belongings to this facility because they have the best security available! The staff and manager are very friendly, and very professional. They take the time to answer all questions, and explain everything. 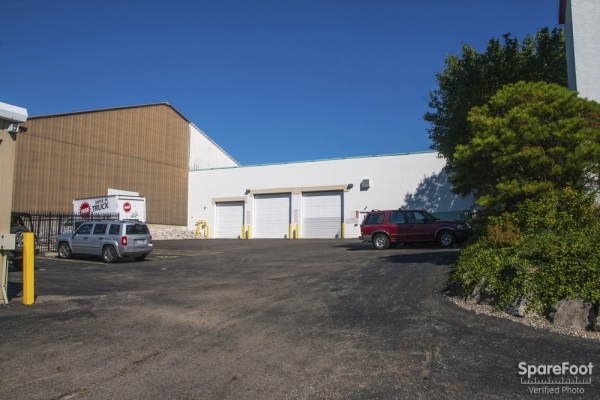 The facility is also very clean and well-lit, with climate control available, an interior loading dock away from the elements outside, and great access hours! already refered 2 customer friends to this facility due to great service by phone and in person engua was magnificent!! fantastic service and pricing beat UNCLE BOBS with a big stick!!! Clean, friendly, and well lit. 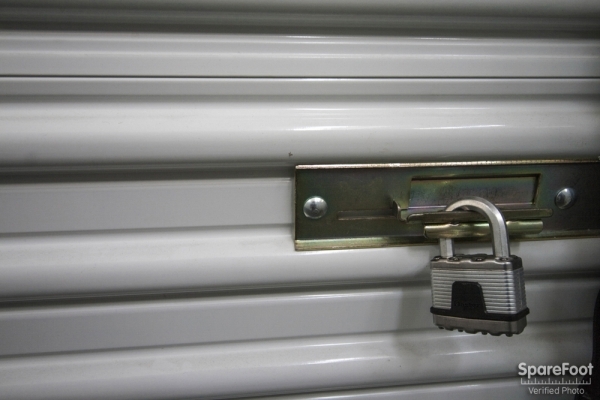 I only had one experience with an employee when setting up my storage unit. Unfortunately, I can't remember his name, but he was very friendly, knowledgeable, and helpful. I like my unit, and feel it is secure. Great experience! Jim was friendly and helpful. Unit was kind of small but the customer service was fast easy convenient. 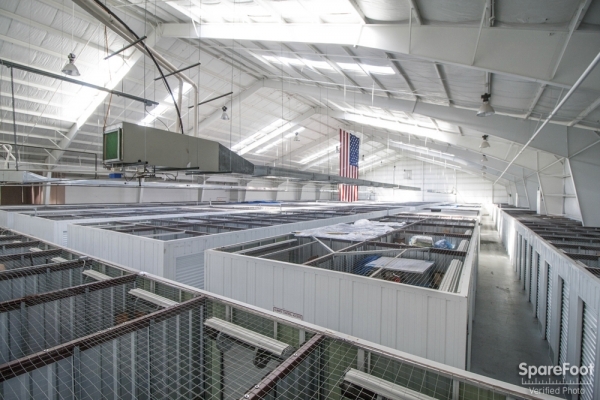 It is very secure and the hours are accommodating. I think the manager's name I spoke to is Jared? Anyway, he had incredible customer service skills. 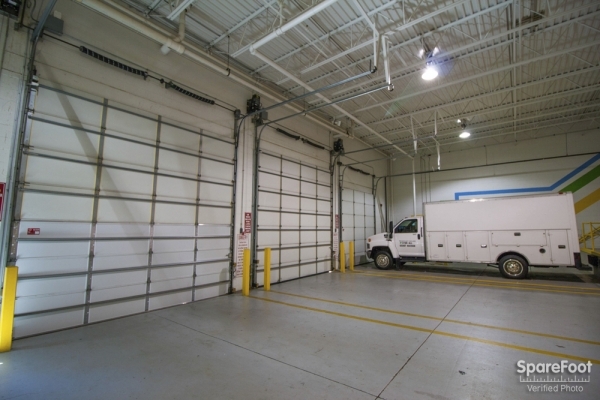 very clean space, wonderful climate controlled atmosphere. Storage space easy to access and very clean. I think Jim was his name that helped me the day I was there. Always lots of paperwork and questions, but that makes it all feel more secure. The peeps that helped me move my stuff in thought the space was awesome. Thanks guys. Very Secure and Friendly with Surveillance and Insurance. Jarod was very according and patient with my needs and requests. He took hi time with me and was polite with the other clients waiting behind me while I filed my application. 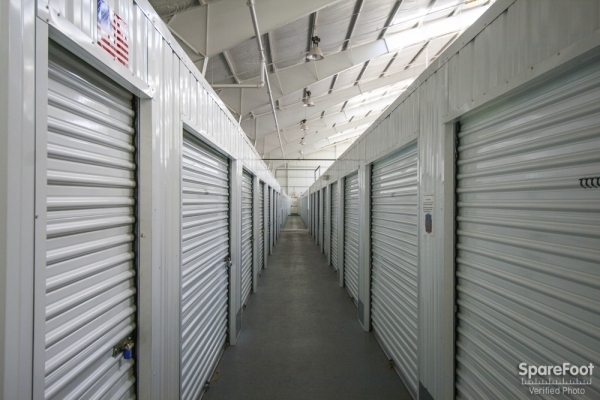 I love the storage facility it is well organized, clean and way cheaper than other storage facility. Helpful staff Jim was great, he answered all my questions. Clean unit, easy to access. The guy that helped me rent my unit, was extremely helpful and curtious. I was very impressed by him, which made me want to rent the unit even more. The staff is extremely friendly and helpful. I had no issues, and getting into my unit is easy @ secure. 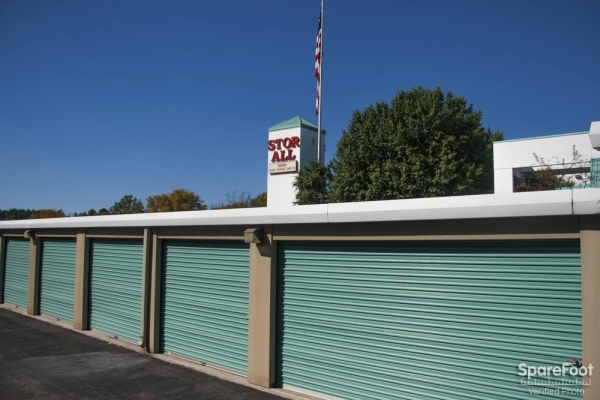 I would recommend this service to anyone who is looking for a storage facility. 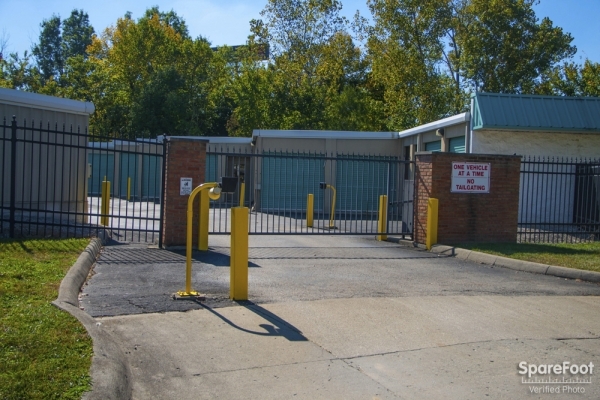 Best storage facility in Columbus, Ohio! 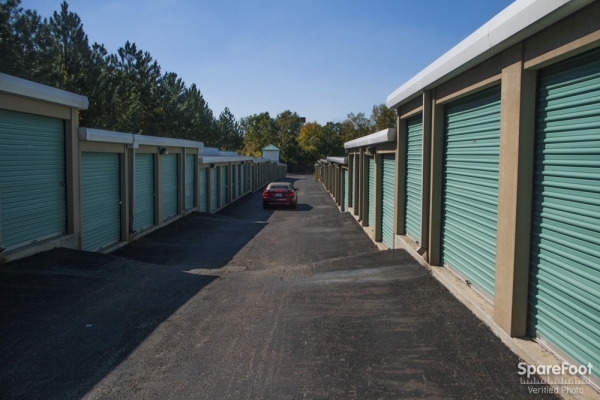 I have moved several times throughout the years, and I ALWAYS come back to this storage facility to store my items. 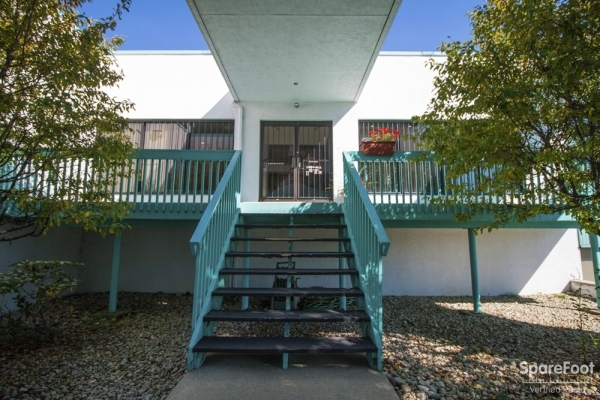 The management, who live on-site, are very friendly, helpful, and professional. 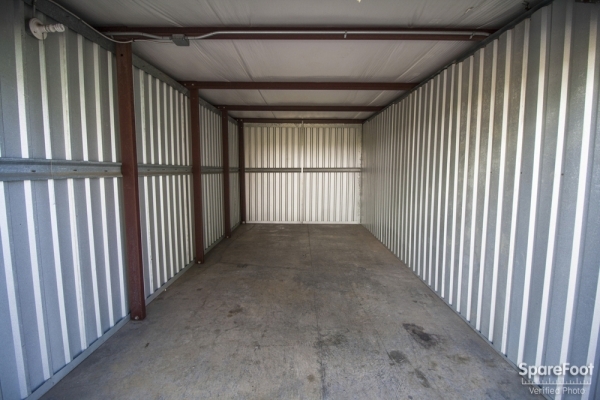 The units are very secure, and always clean and dry! 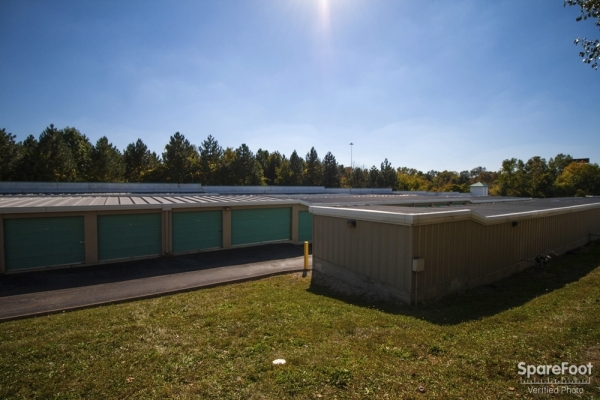 There is a drive-up loading dock that is covered, with dollys and flatbed carts so you can easily move your items into the units without being in the rain! 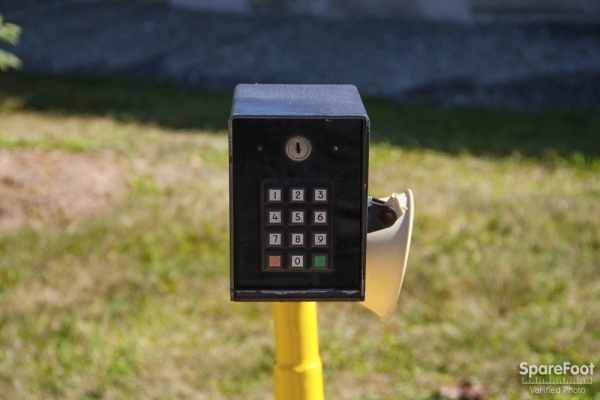 I also love the fact that everyone has to use a code to enter the building, which adds a second level of security to an already secure, locked unit inside. 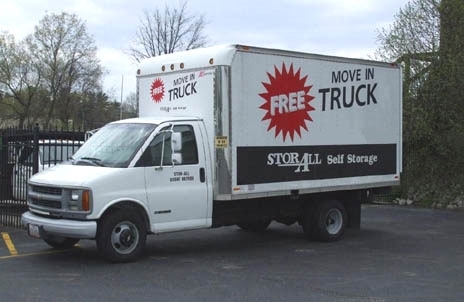 Oh, and as a special bonus, you get to use their reliable, clean moving truck to move in your items, for FREE! 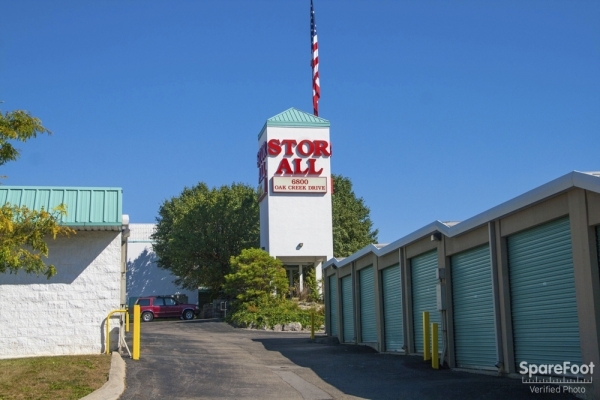 No other storage company can even compete with this place. The best part? Their rates are consistently LOWER than the rates of their competitors who don't even offer climate control! For me, there is no reason to rent anywhere else! The first unit proved to be too small but they were able to offer me a larger unit immediately and that is what I took - very pleased with the outcome. They went out to their way to be helpful even when I changed my mind on the size! I was amazed at the superior customer we received. The movers had no problems and the security is very good. I would highly recommend Stor-All...in fact, I already have. I'm a return customrer. 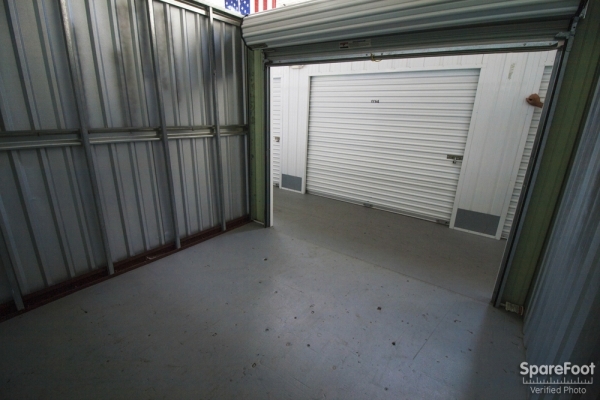 I store a sports car (too many toys - not enough garage spaces) and the stor-all is absolutely the best. I've about tried them all. It's clean, safe and it's priced fair. NOTE: Do not let the bumps concern you too much. I have a very low vehicle and (whle they look really bad) if I angle them just a tad - it clears fine. I have very bad arthritis and the manager came out to me with all the paperwork and helped steer my movers in the right place. I was impressed.